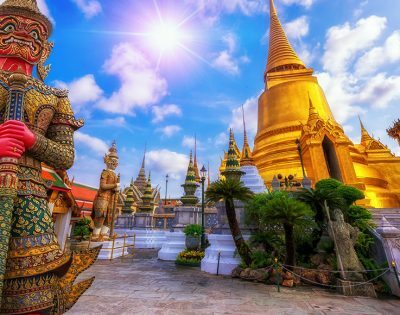 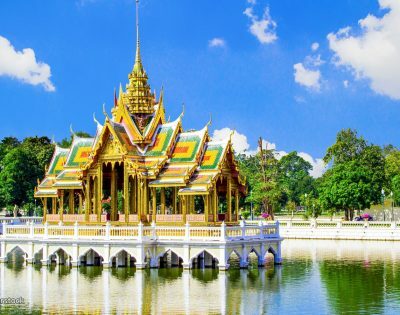 Tour route: Temples grand royal palace - Esmeralda Buddha, Floating Market – Mae Klong Market, Coconut Garden, Wooden Handy Craft Factory, Phuket Fantasea, Phi Phi island - Maya island - Khai Nok Island. 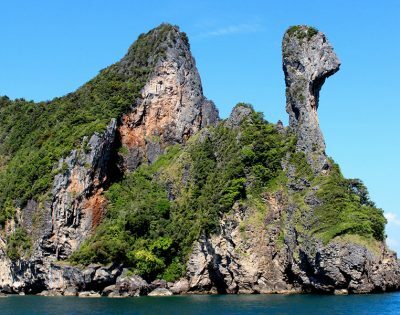 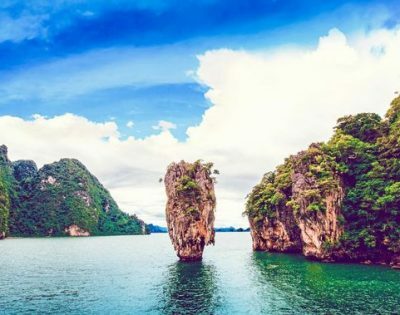 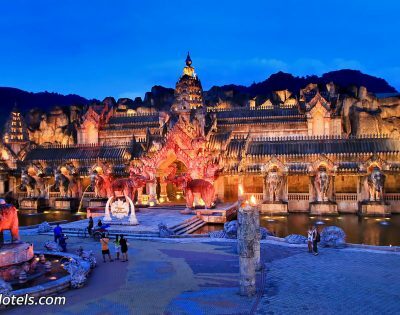 Description: The best of Southern Thailand 7 days visits Grand Palace - Temples grand royal palace - Esmeralda Buddha, Floating Market – Mae Klong Market, Coconut Garden, Wooden Handy Craft Factory, Phuket Fantasea, Phi Phi island - Maya island - Khai Nok Island. 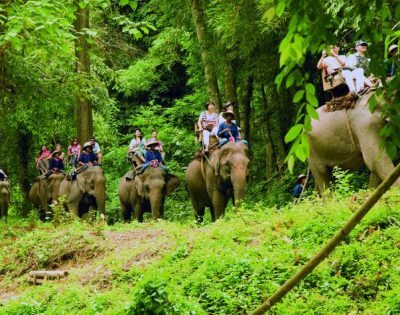 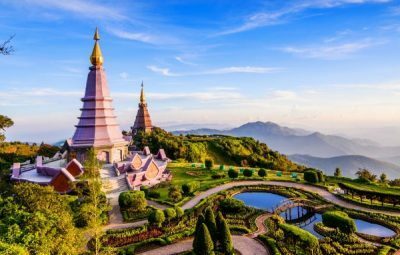 Description: Thailand 4 days visit Chiang Mai, Mae Tang elephant Camp, Lisu village, Maetang River, Akha, Yao and Long Neck hill tribe villages, Wat Phrathat Doi Suthep, Meo village.